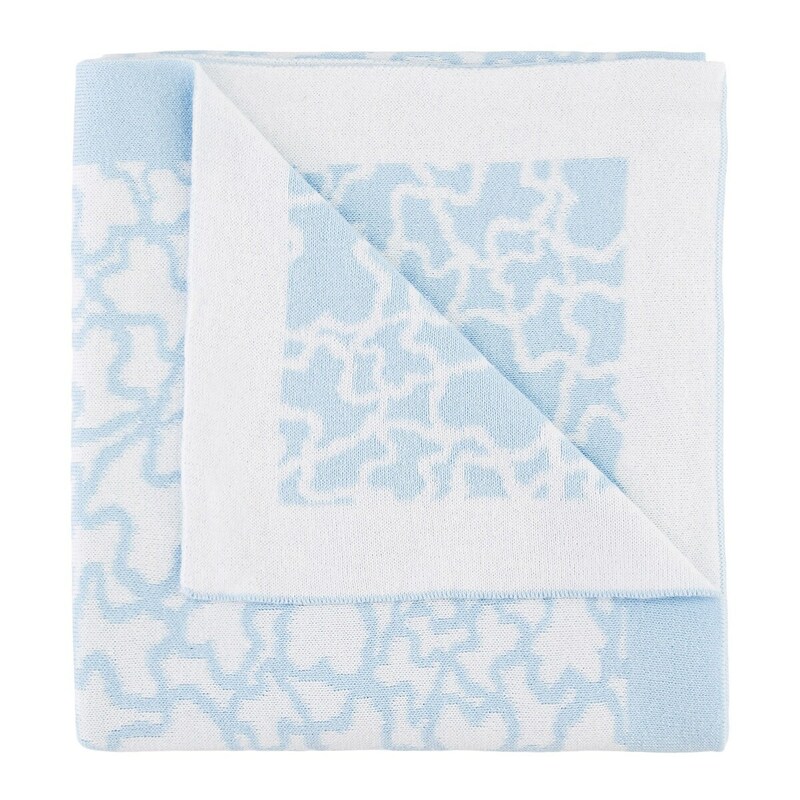 Baby TOUS reversible blanket, made in Kaos jacquard with 100% organic cotton thread in an artisan-crafted style, to keep your baby warm at all times wherever you are. 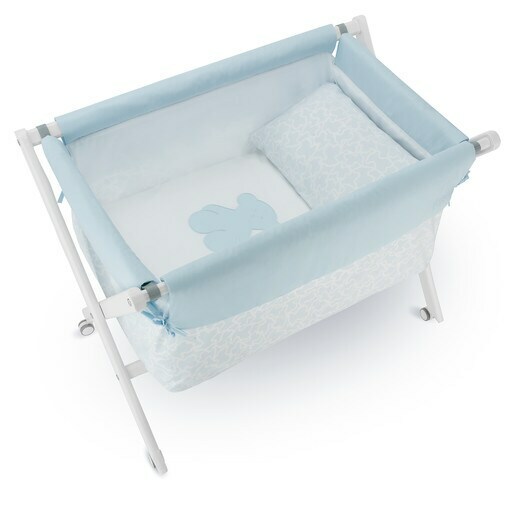 COMPOSITION: 100% Cotton in Sky Blue. SIZE: 110 x 87cm. OEKO/TEX* certificate. Made in the EU.